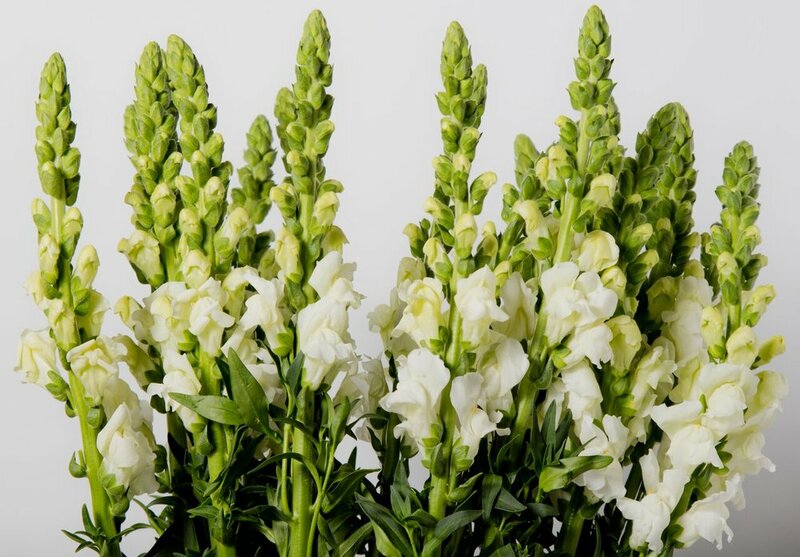 Grown in the highlands of Guatemala, our climate conditions are ideal for the production of quality Snap Dragons. These classic flowers are a great addition to any flower design. 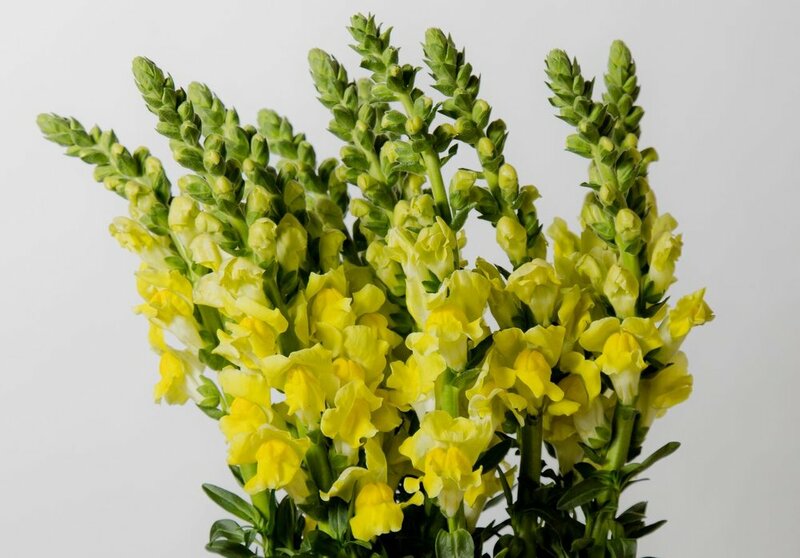 Our snap dragons come in yellow, pink, burgundy, orange, white and assorted mixes.